Update: At Ford's request we have agreed to remove the leaked images. When you compare these images with the covered teaser photo of the Bronco that Ford officially released earlier this year, things don’t quite match up. The windshield has a steeper rake, the rear glass has a different angle, and the teaser suggests there’s an external spare tire on the back that we don't see here. 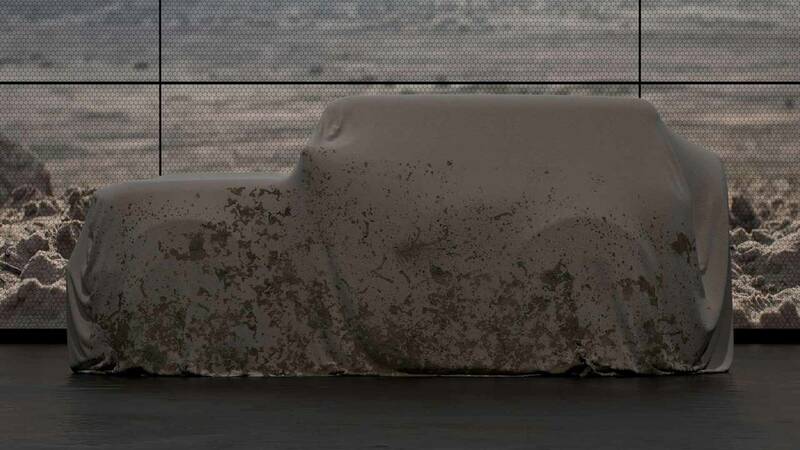 We aren’t suggesting these are fake, but rather than showing the full-size Bronco, we’re wondering if these are actually leaked photos of the forthcoming baby Bronco? We’ll give Ford all kinds of credit for keeping a tight lid on the new Bronco. Even if these leaked photos prove to be the real deal, the rebirth and development of this legendary Blue Oval moniker has been a very close secret in the automotive world, and that's not an easy thing to do these days. 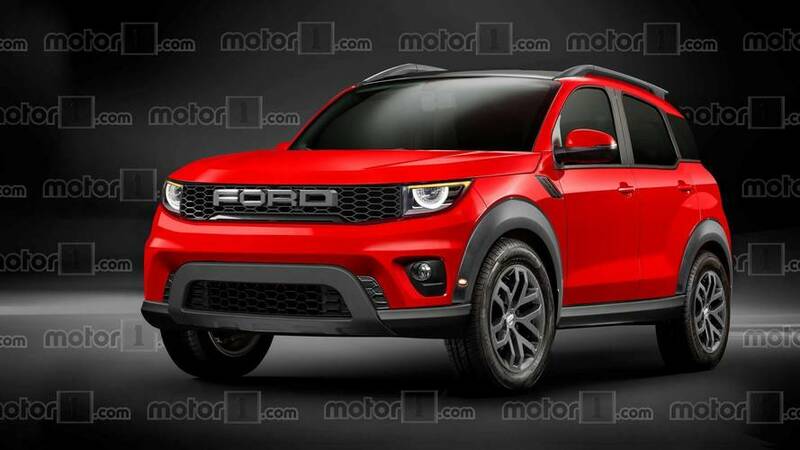 That goes for the smaller Bronco too – which we know will be based on the Ford Focus platform and shared with the next-generation Ford Escape. We’ve spied some Fiesta test mules that could be exercising the small Bronco’s underpinnings, but so far that’s all we’ve got. We pinged Ford on this and were told that the company "has an exciting product future, but we don't comment on speculation." Looks like we'll have a bit longer to wait for an official word on this much-anticipated off-roader.